You spend a massive proportion of your life there, so it goes without saying that where you work really matters. Gone are the days when offices had to be beige and grey boxes where workers were kept captive from nine to five. 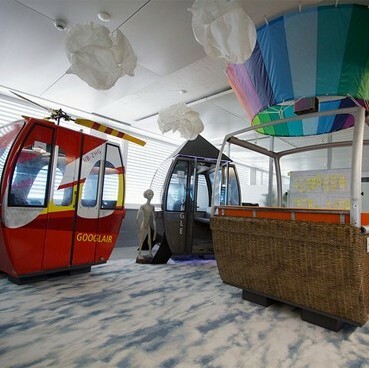 Modern offices can be playful, cool, stylish and – dare we even say it – fun. That’s right, fun. At work of all places.